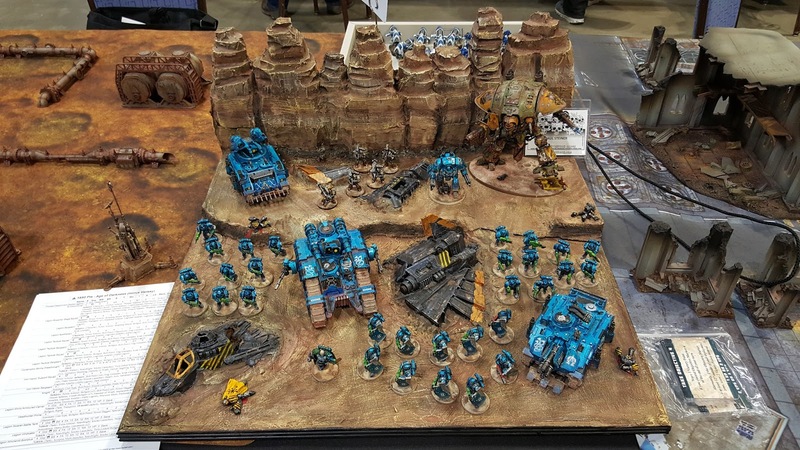 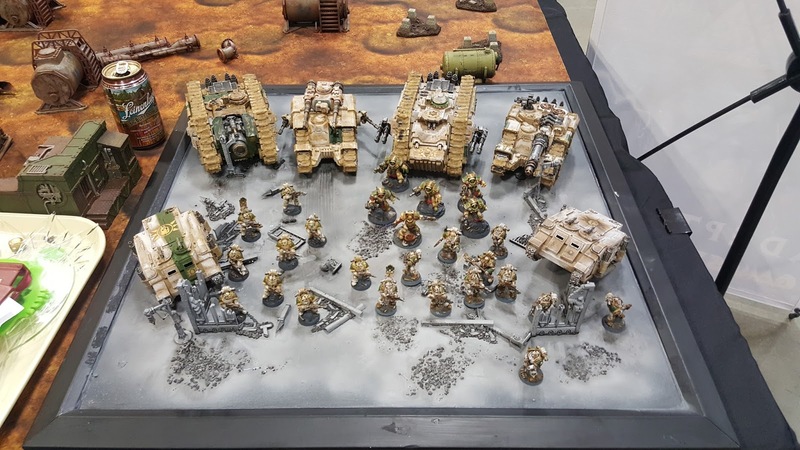 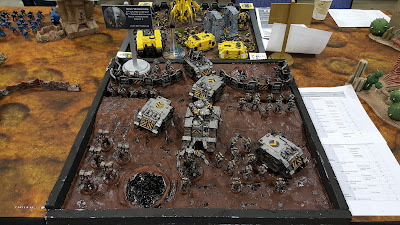 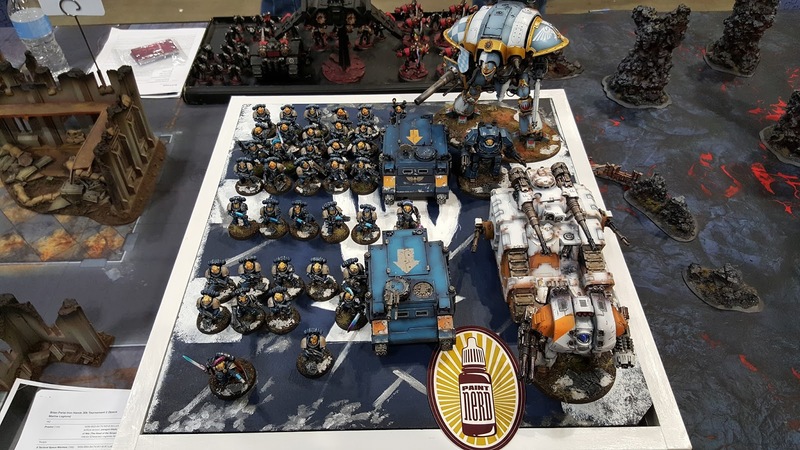 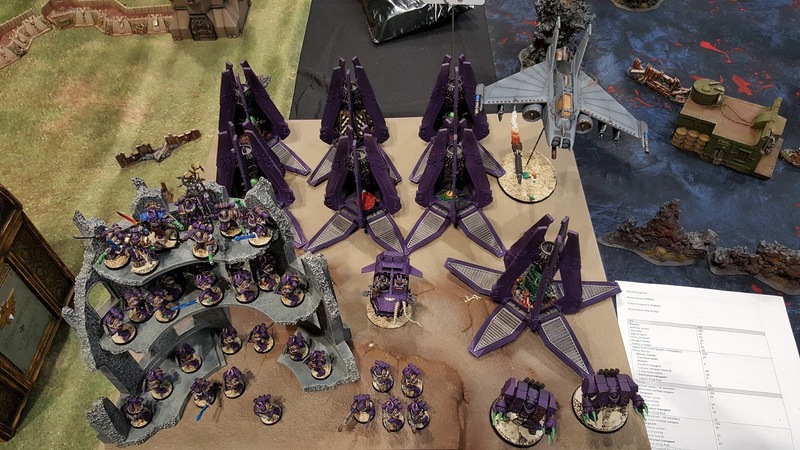 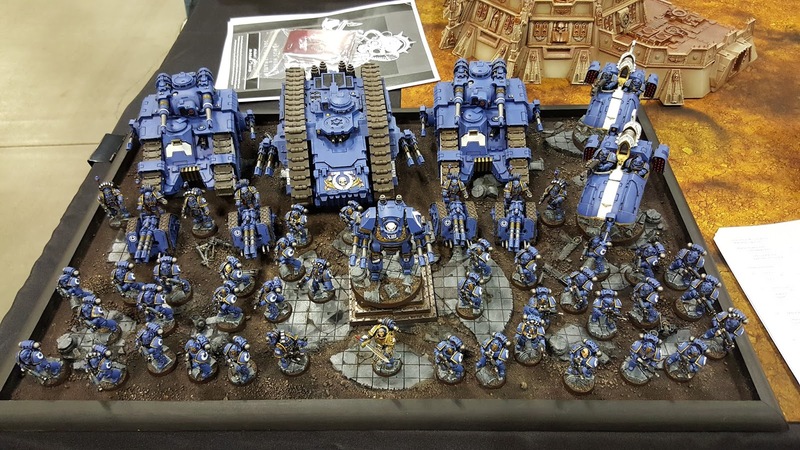 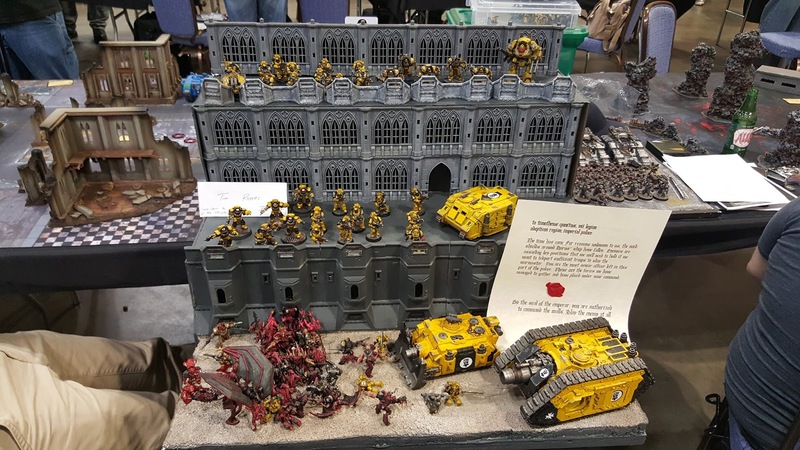 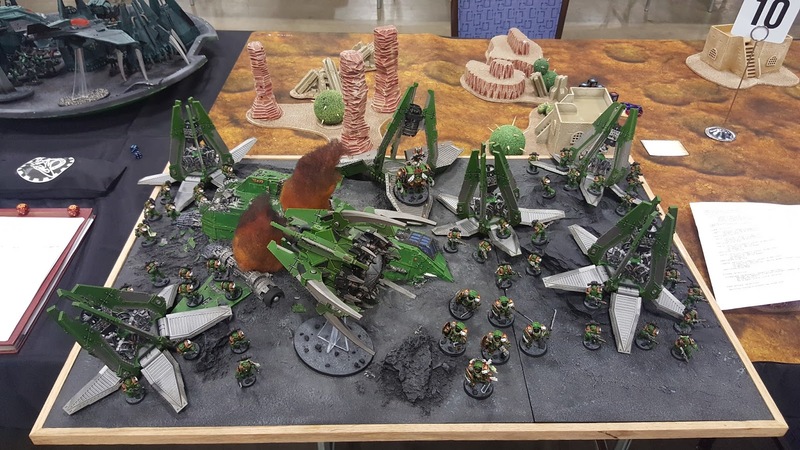 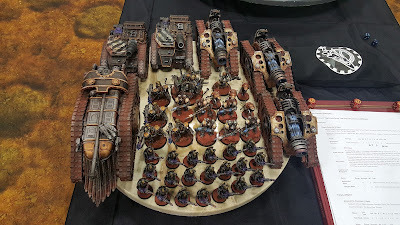 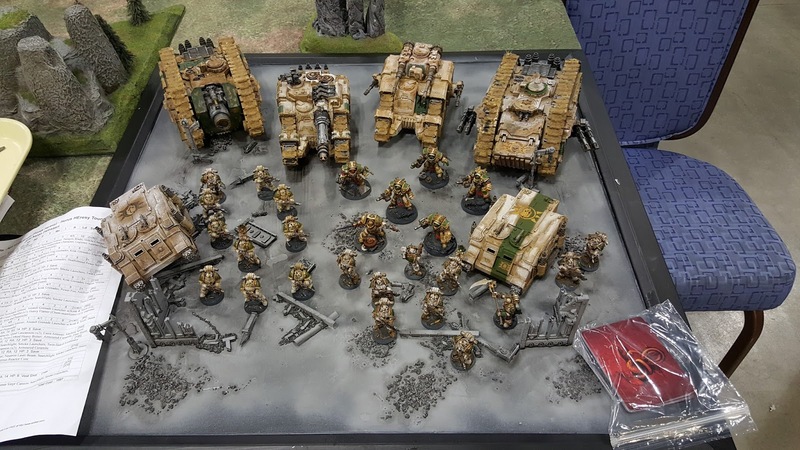 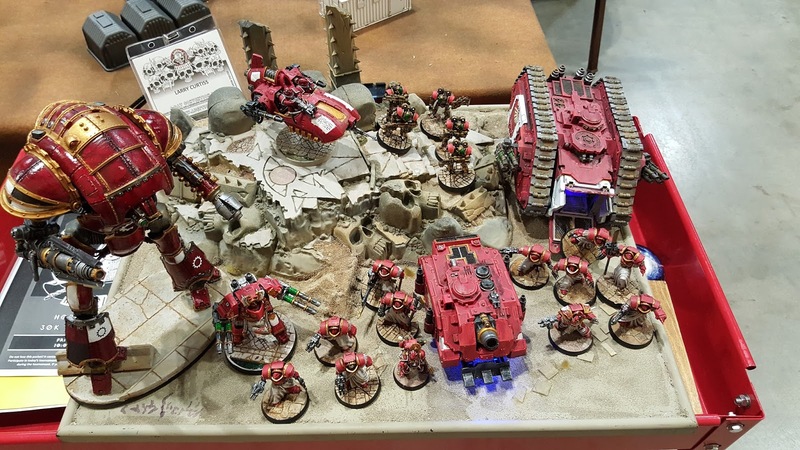 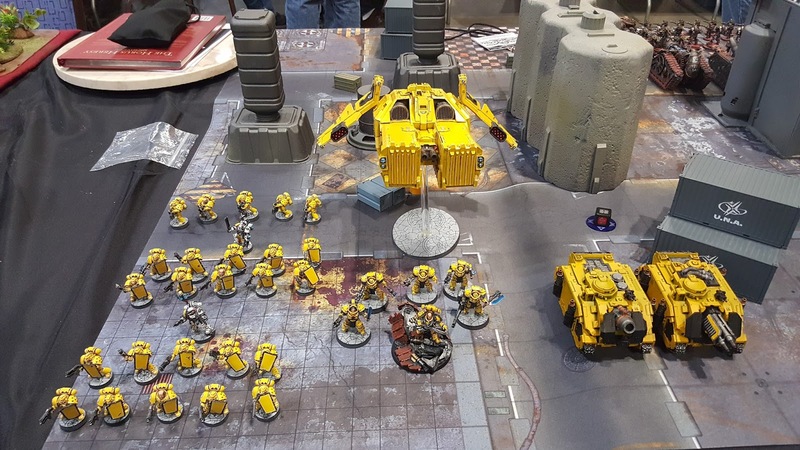 Another awesome year at Adepticon! 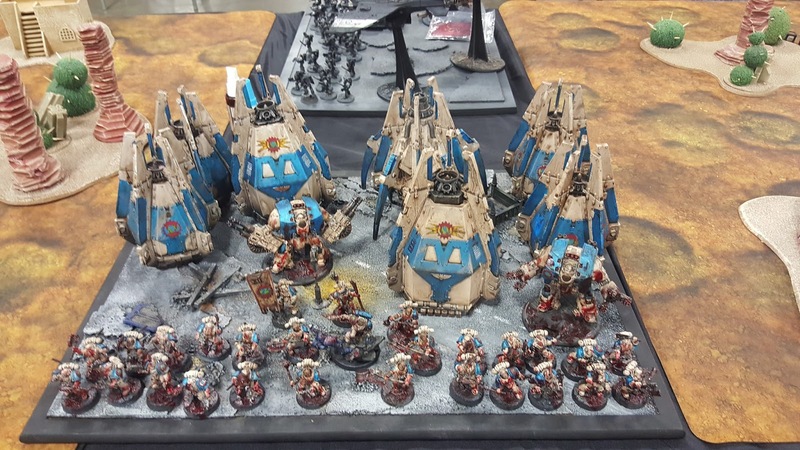 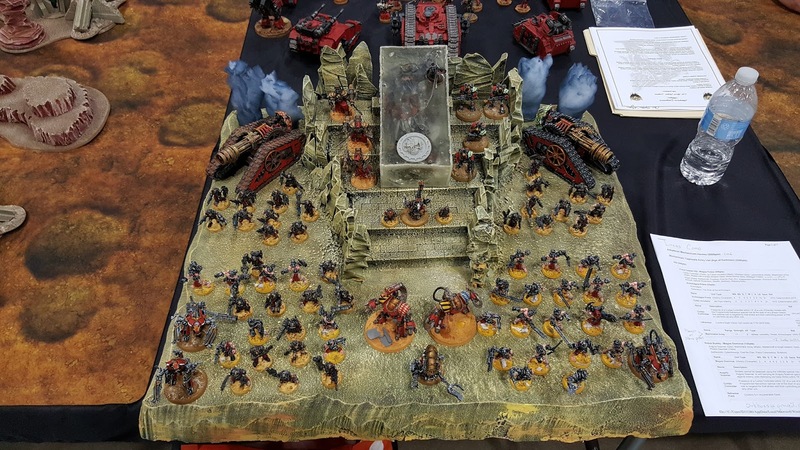 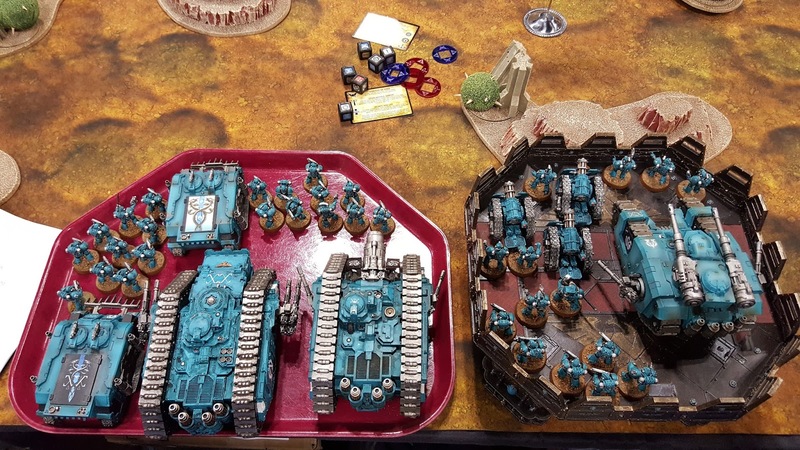 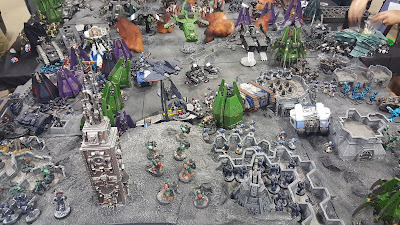 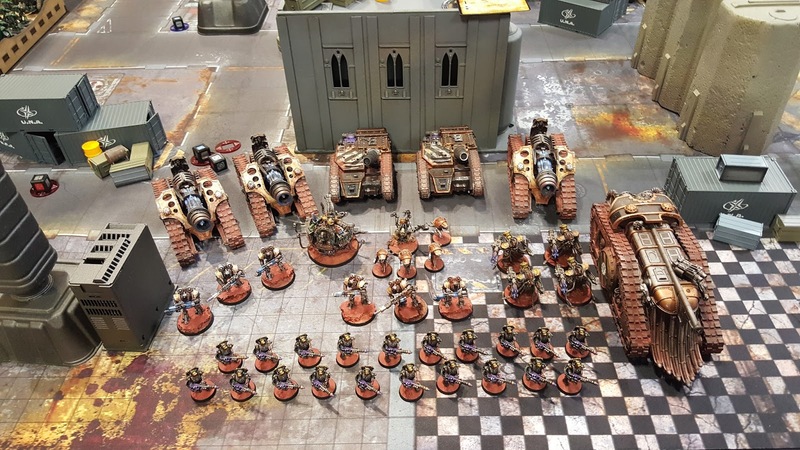 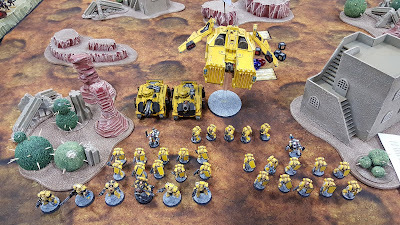 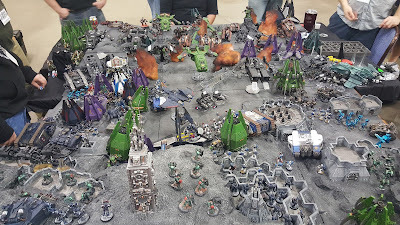 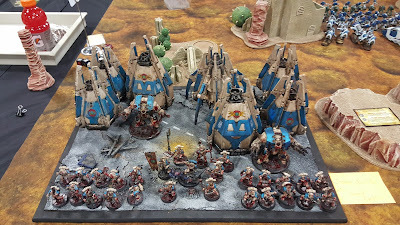 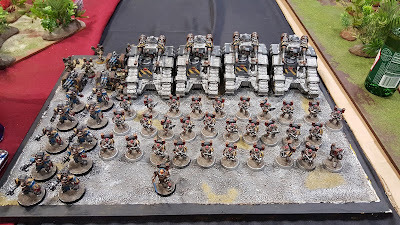 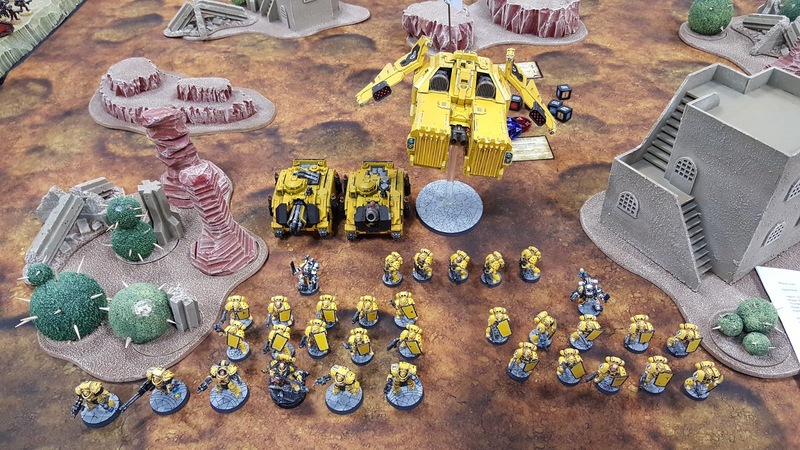 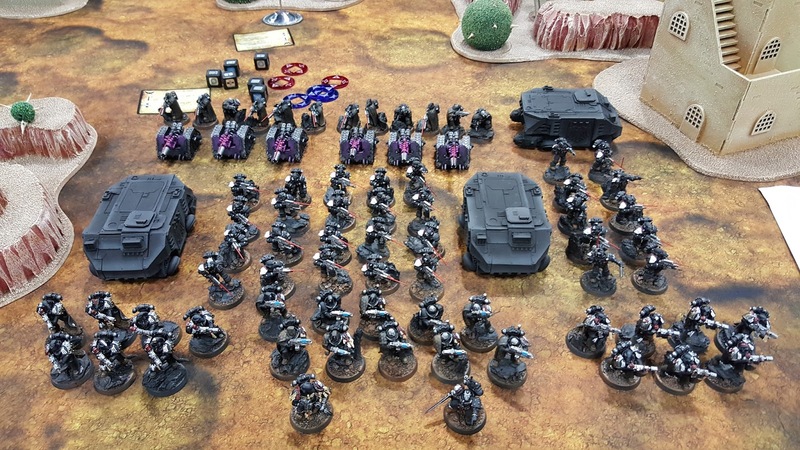 This is my second year of playing 30K. 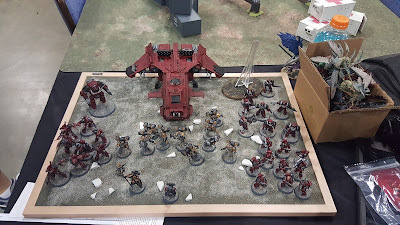 Last year, I played the tournament and had a great time and managed to go undefeated. 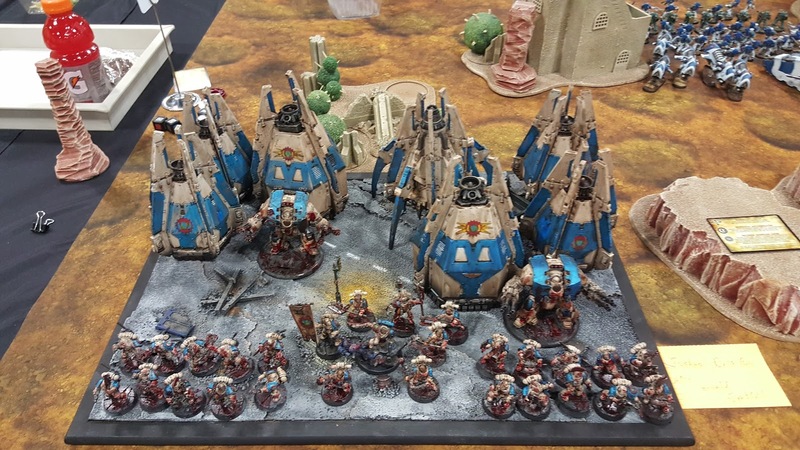 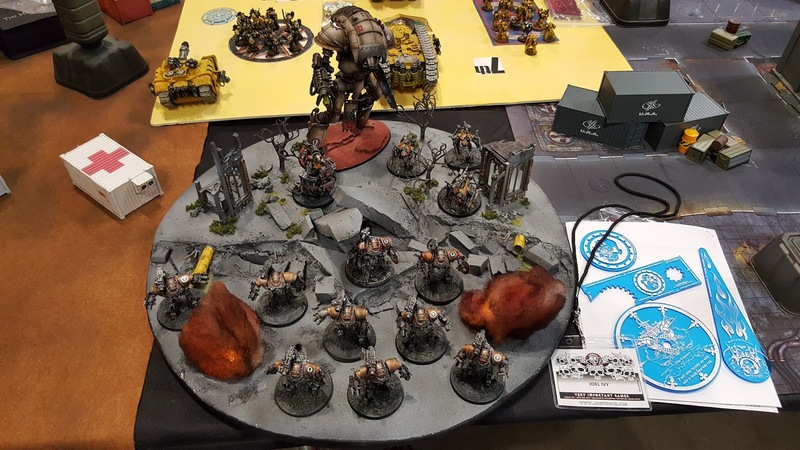 This year I did the narrative and the tourney and I had a blast! 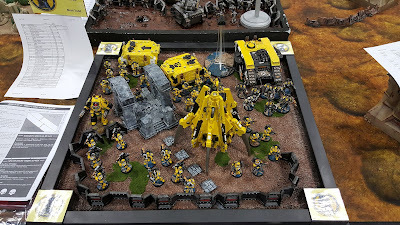 A great opponent! 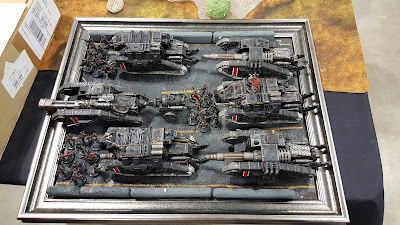 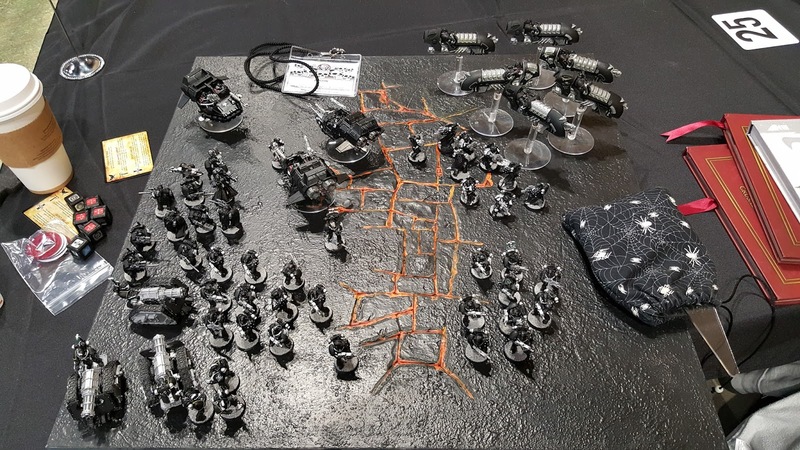 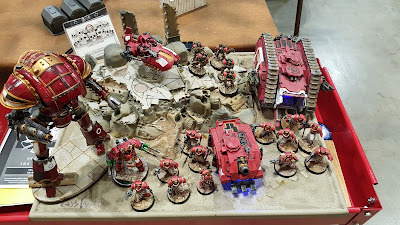 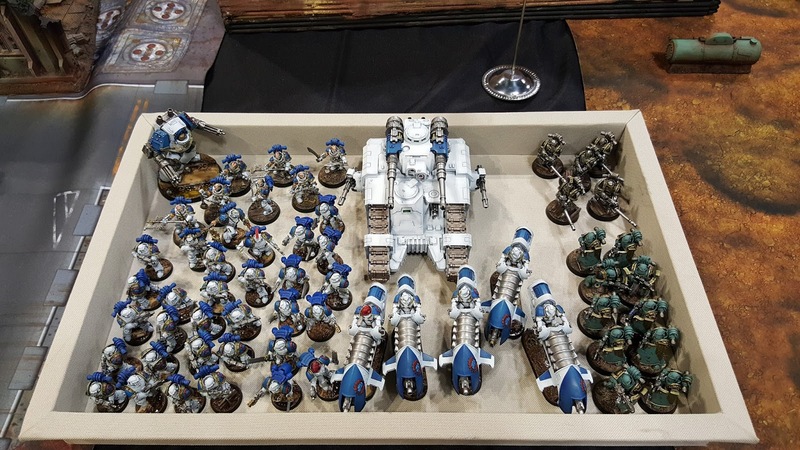 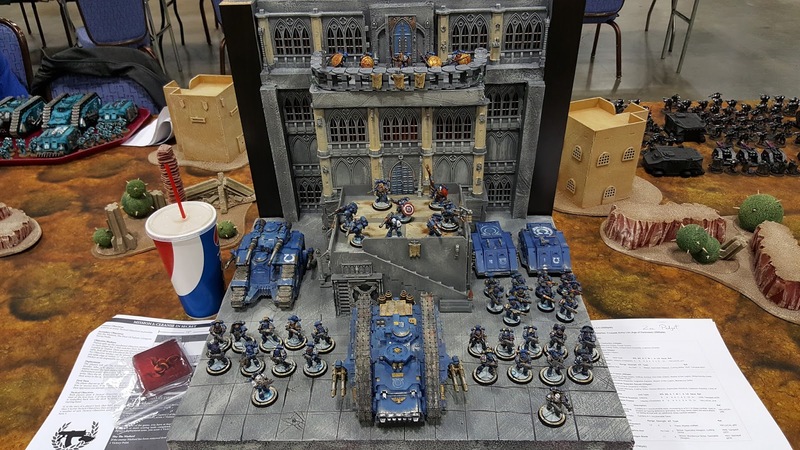 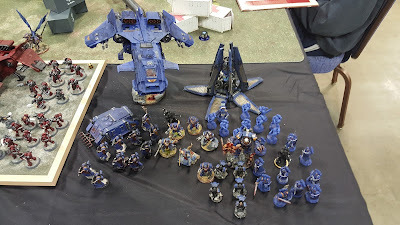 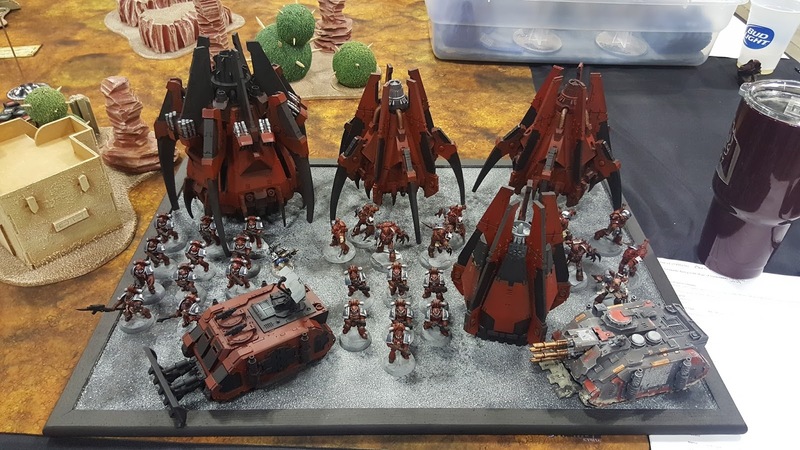 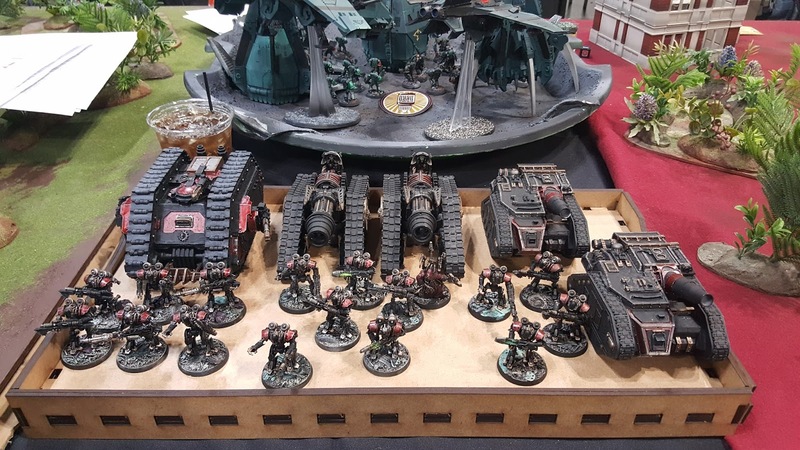 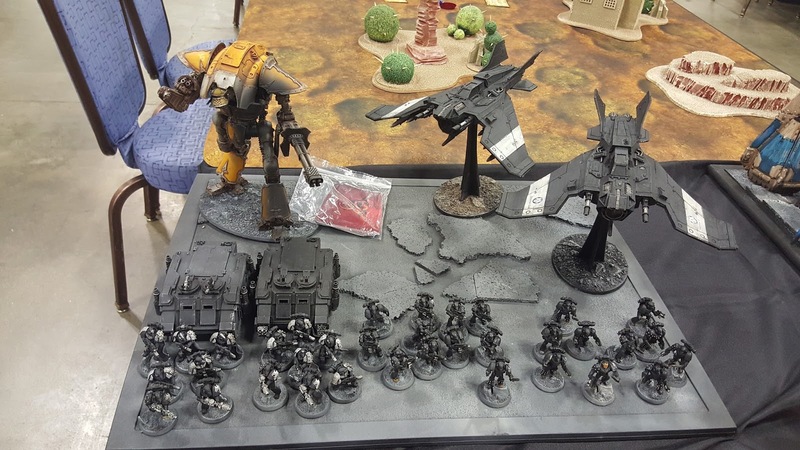 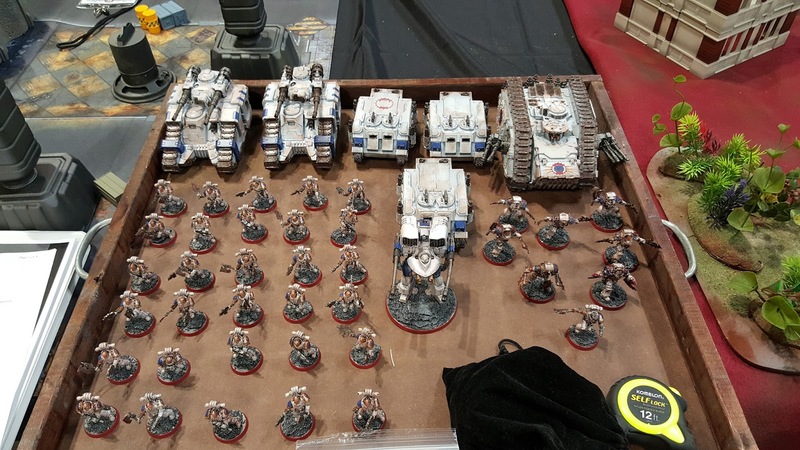 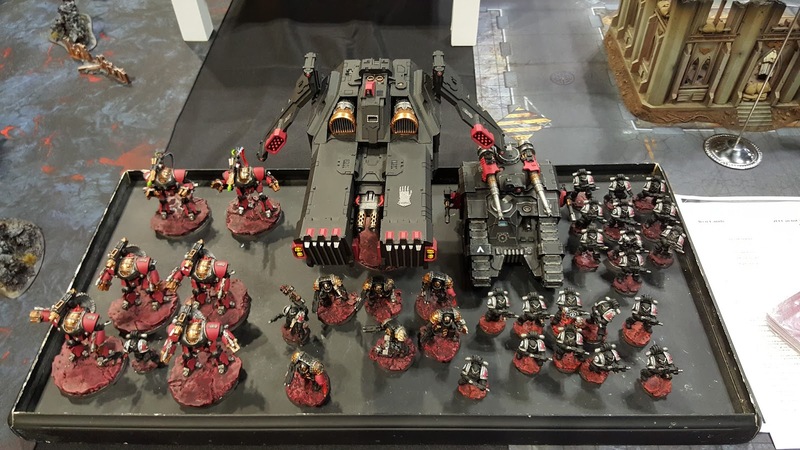 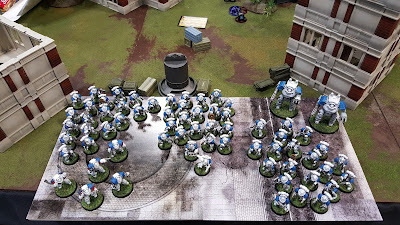 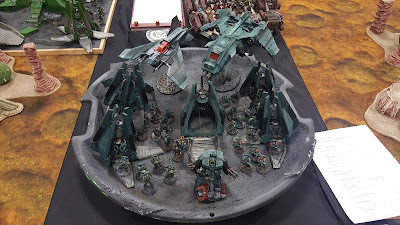 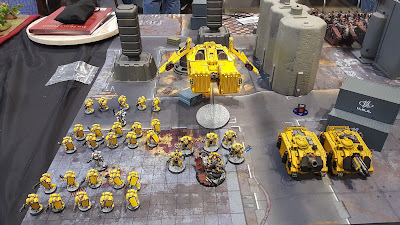 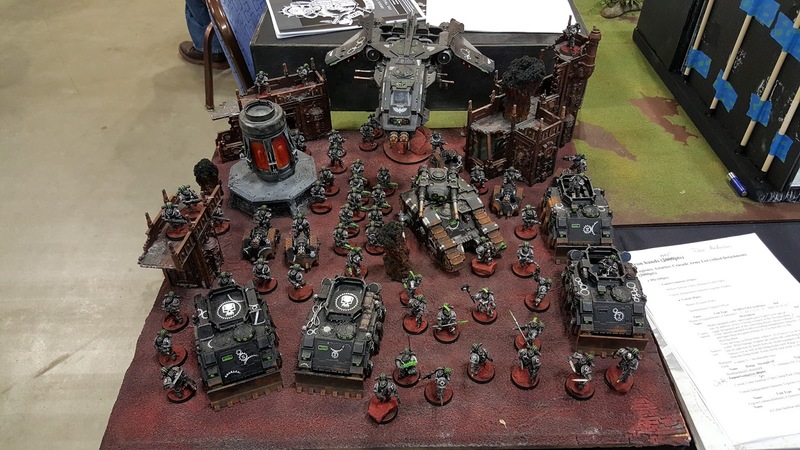 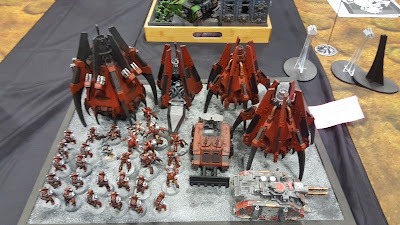 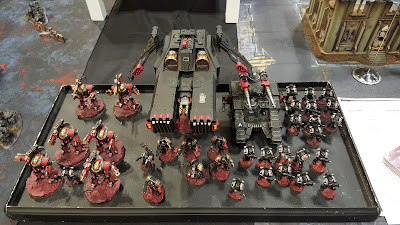 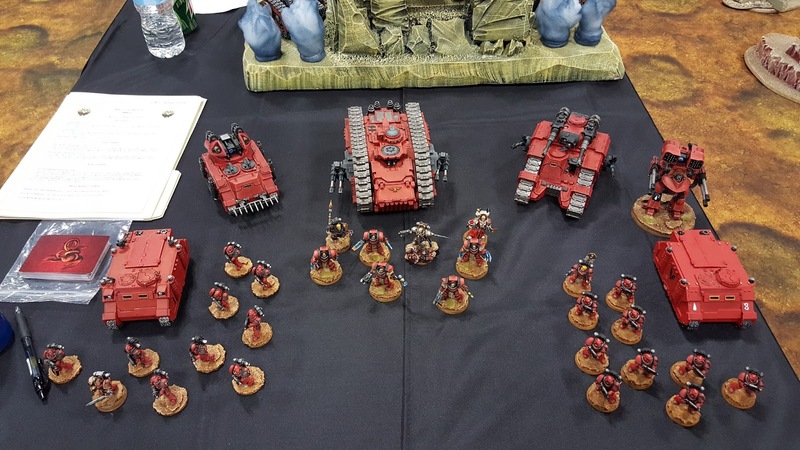 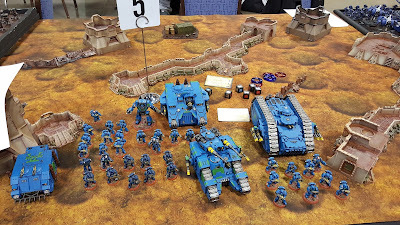 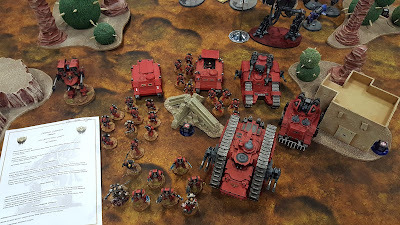 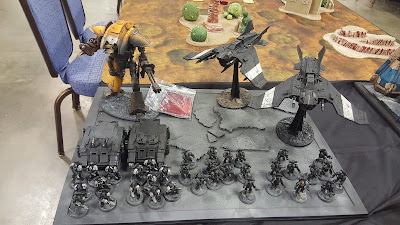 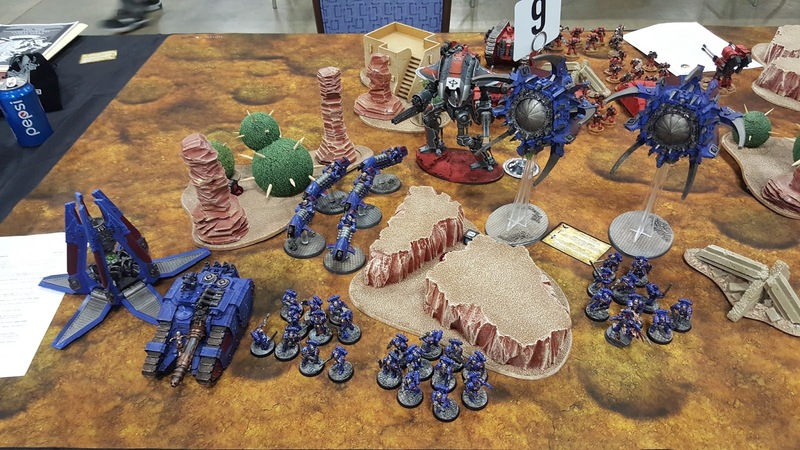 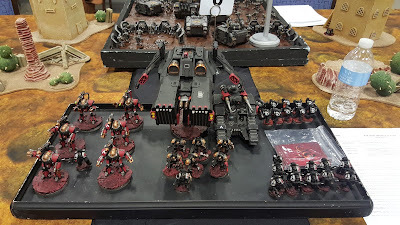 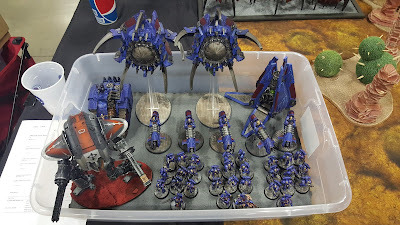 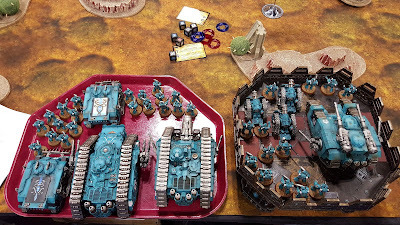 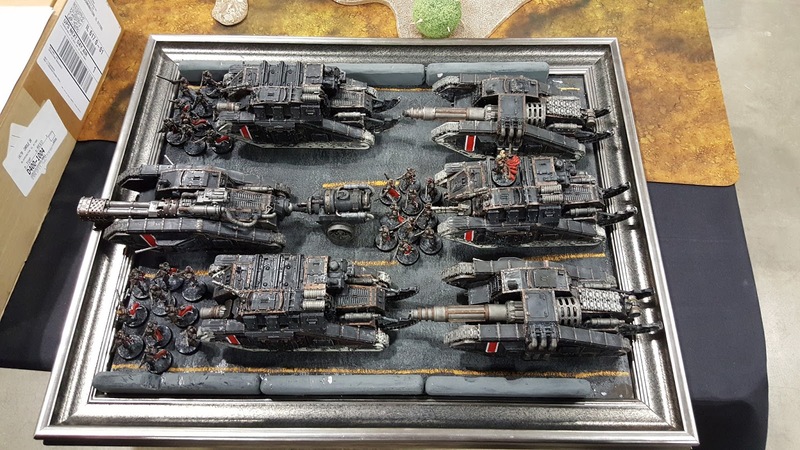 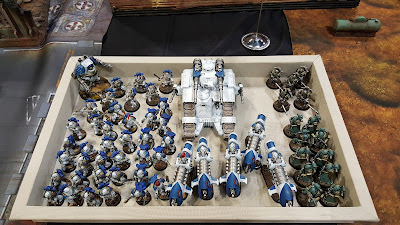 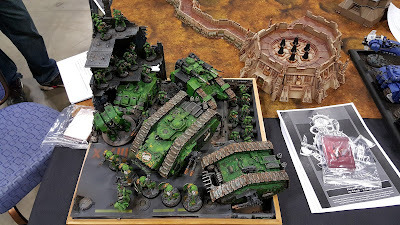 Pete's Raven Guard surprised my World Eaters at Adepticon during the Narrative campaign that day! Loads of great looking armies. 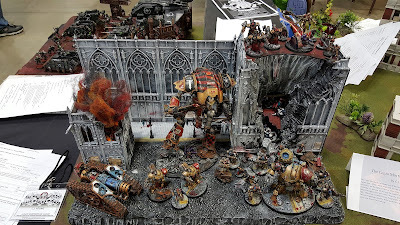 Thanks for all the great pics. One question: Several of these Legion lists seem to take a sole Knight. How does that fit in the Force Org? 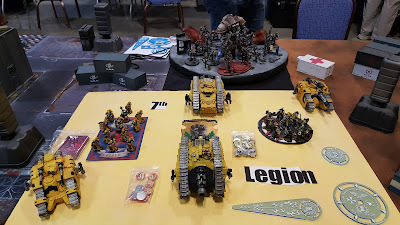 I don't think Knights are LoW choices for Legion armies, or that they can be taken as allies with less than two knights (1 HQ Knight, 1 troop Knight). Have I missed something? 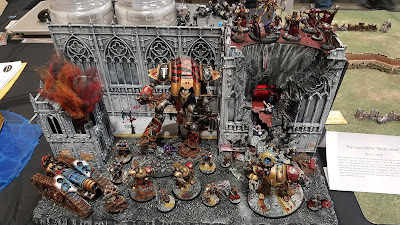 I'd love to field a Knight with my RG.